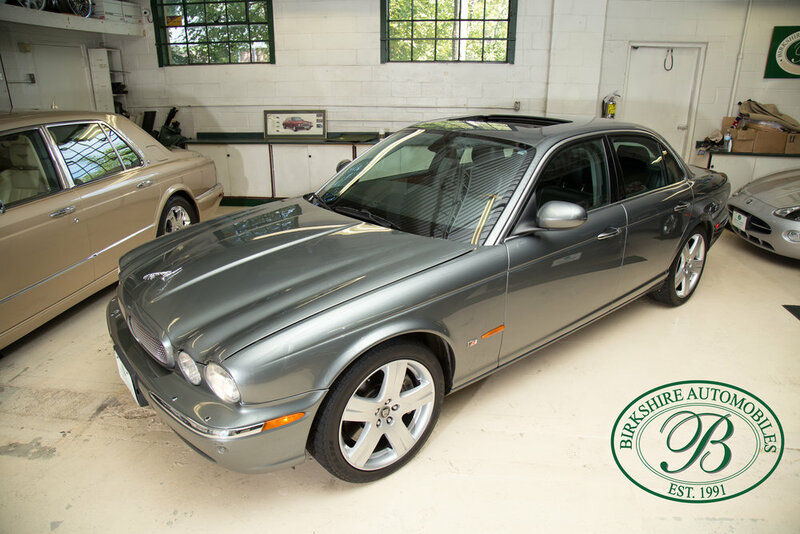 Available for sale at Birkshire Automobiles, the XJR rides on a remarkably capable chassis, highlighted by an adaptive rear air suspension that keeps it planted in a way the old model never could. The system is solid, secure and serene, with great higher-speed control and an appropriately smooth ride that's completely in character with this car's image. 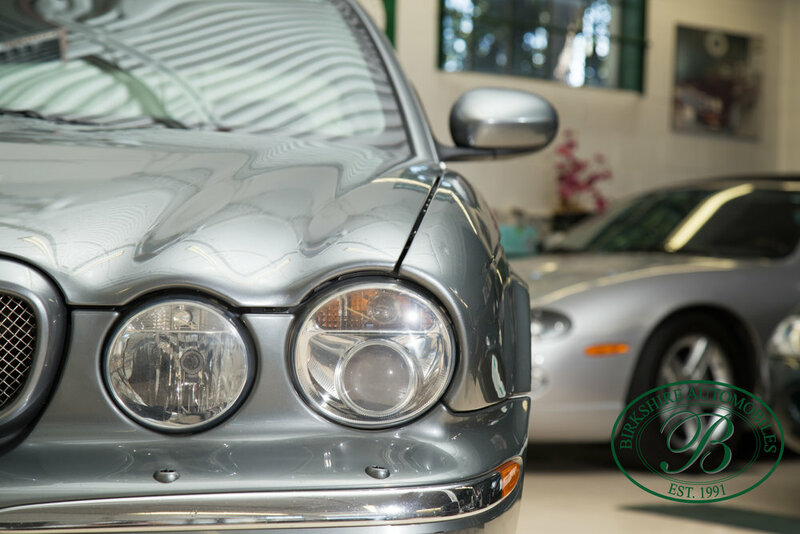 The 2006 design gives the big cat one of the largest trunks ever offered on any Jaguar model to this date. 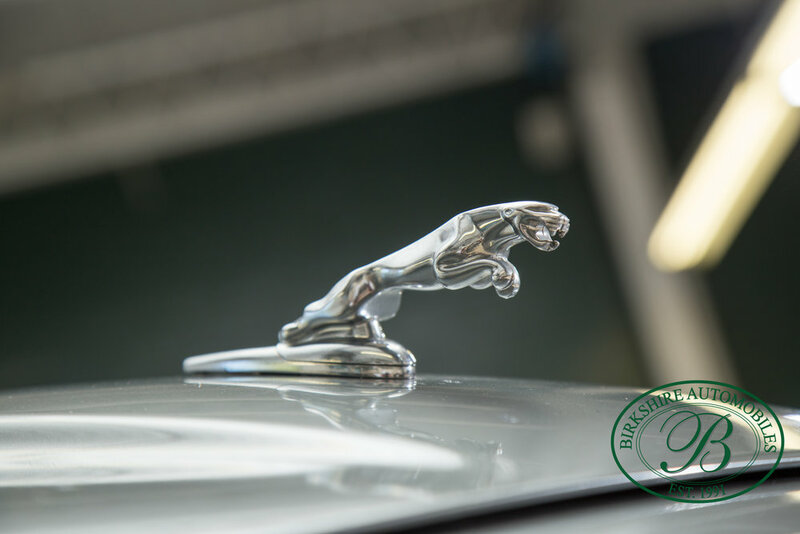 The XJR retains such signature styling cues as the curvaceous hood, four round headlamps, tapered rear end and the hood-mounted Jaguar emblem, affectionately known as the "leaper." The engine is a supercharged 4.2-litre V8 boasting 400 horsepower and buckets full of low-end torque. Engine power is aided by the fact that the car’s entire chassis is constructed of aluminum. The XJR weighs 1,690 kilograms, 100 or 200 fewer kilos than its direct competition. 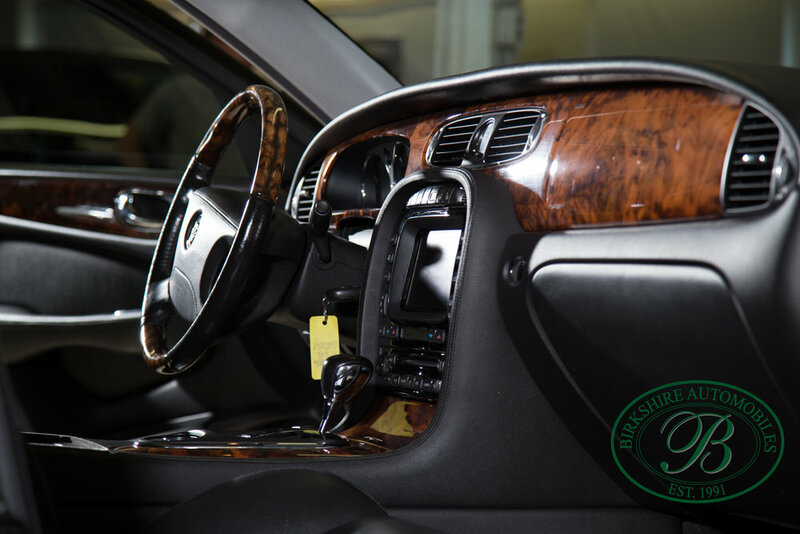 The interior is quite high-tech with complimenting warm wood dash and accents, giving is a very sporting feel. 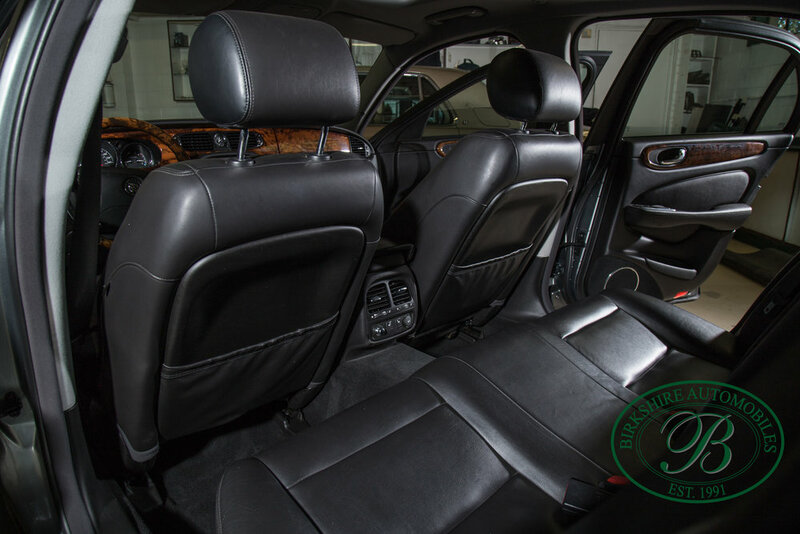 The XJR's wide front seats provide excellent lower thigh and back support, and include a four-way power lumbar support. A wonderful Alpine audio system, audible warnings from the radar-controlled cruise control system.